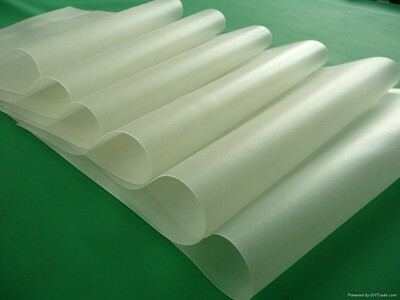 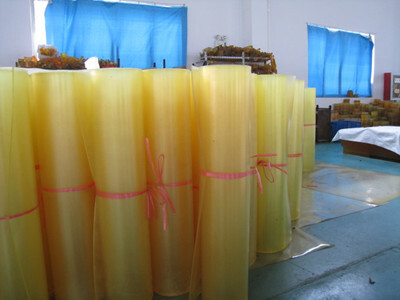 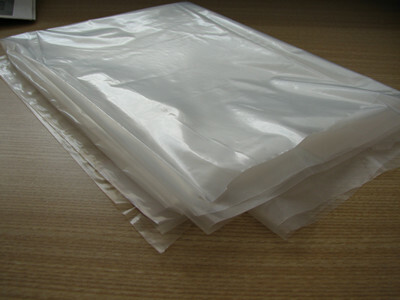 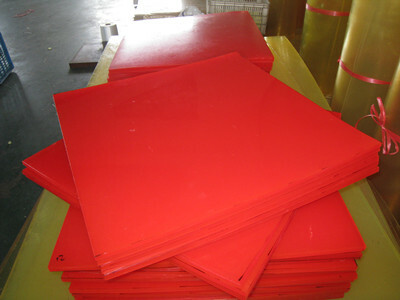 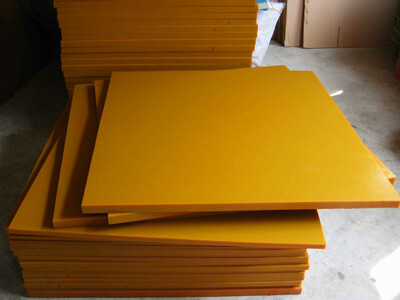 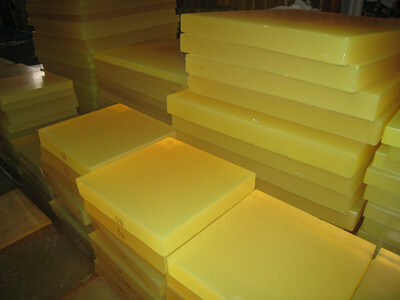 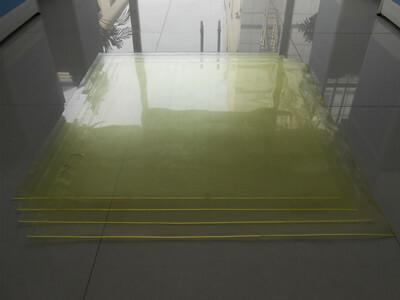 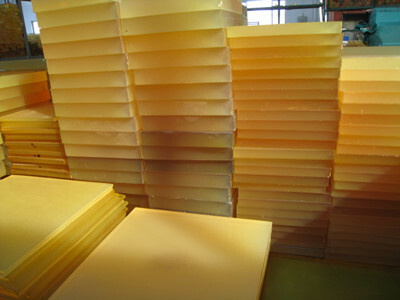 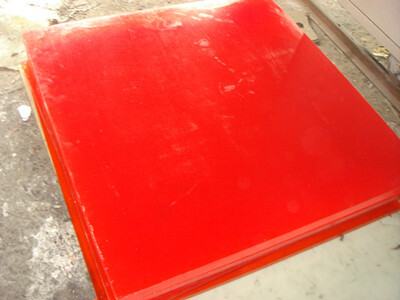 The polyurethane sheet, pu sheet are made by mould cast or centrifuge rotor with high quality polyester or polyether material. 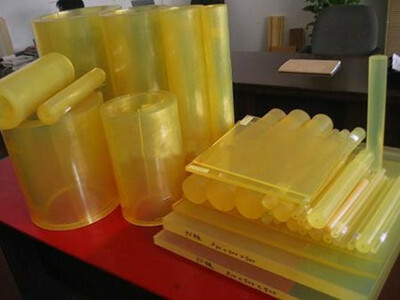 It is very good performance of chemic erode resistant, impregnant resistant, ozone resistant, radiation resistant, aging resistant, hydrolyze resistant, and high tensile strength, tear resistant, high impact resistant, high bend strength and low compression set etc. 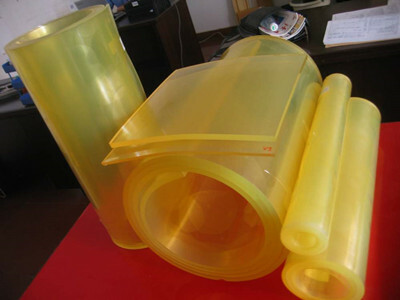 The abrasion resistant is 5 multiple more than pure natural rubber, and the oil resistant is 3-5 multiple more than NBR rubber, and have high elasticity 65% with prominent compression resistant at high temperature. 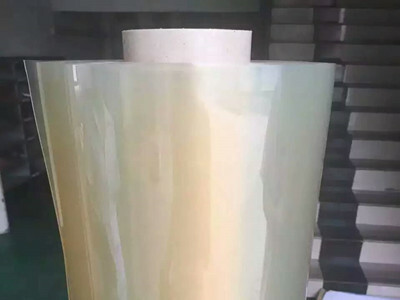 wider revise hardness range of 75-95shore A, very good viscidity with metal material, it is a new macromolecule material with fast evolutive now. 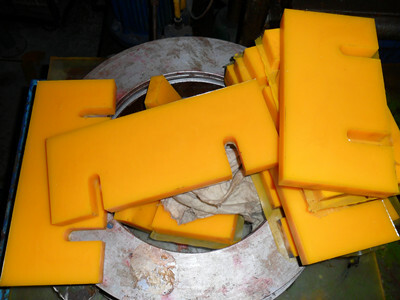 Apply to military, mine, oil field, chemical, printing, punch, paper making, shoe making, spin, auto industrial etc.